Trying to make the switch to a more eco friendly lifestyle can feel overwhelming. Once you realize how much you can do, you realize how much there is to do. It’s a lot. But if you take small steps to go green, it’s a lot easier to reach your goals and change your lifestyle. One of the big reasons to take small steps to go green is that you probably have a lot of things to use up that aren’t as eco friendly as you might like. At the same time, it’s a waste to just throw these things out. You also need some time to learn about the options you have, and which are the most important to you. One of the biggest mistakes I see people making when they want to go green is fall for scare talk. There are a lot of things you can be concerned about. There are a lot of things you shouldn’t be concerned about. Make sure you know what the popular terms really mean. Some are so abused as to be meaningless. USDA Organic has a specific meaning. Toxin-free does not, at least not from the FDA. In fact, there is a saying about “the dose makes the poison,” which is true. Even water is toxic at high enough doses. Don’t assume that the presence of a particular substance is a problem. Chemical free is even worse. Everything is made of chemicals. Water is a chemical. Air is made of chemicals. Vegetables are made of chemicals. You aren’t going to escape them. What they mean, of course, is harmful chemicals, which is an entirely different matter. Remember that the dose makes the poison, and learn exactly what it is you’re avoiding before you worry about it. Then there’s natural. Natural sounds good, but it’s meaningless. Many poisons are natural. It’s a feel-good buzzword that doesn’t really tell you what you need to know. Pick good sources. A blog like this one can give you some ideas, but unless it backs up statements with solid information from reputable sources, you have no idea if they’re accurate. So many websites do little more than fear mongering, with little science to back up their claims. There are many first steps you can take as you try to live a more eco friendly lifestyle. You can look at cutting waste, for example. Take a look at the things in your life that get used up and thrown out relatively quickly. Things that wear out fairly quickly. These are the easiest places to make changes. You need to buy replacements often enough anyhow. 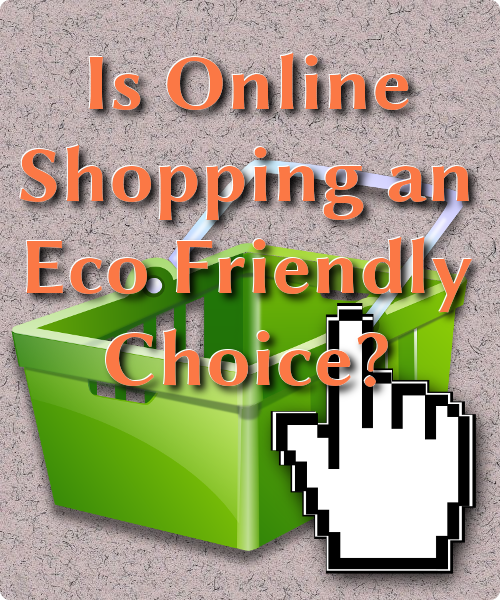 What better place to go green than by making better choices in purchases you need to make anyhow? 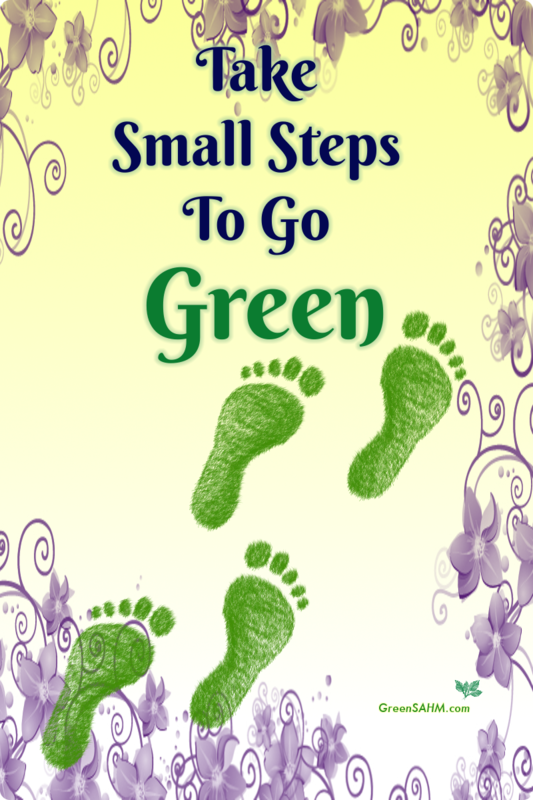 Here are some ideas for your first small steps to go green. One simple place to do this is in food storage, school lunches and so forth. Many choose to do this by doing away with plastic. You will certainly save a lot of money and cut a lot of useless waste by no longer using plastic baggies or other single use containers for food storage of any sort. You will still need containers of some sort. Many choose glass containers over plastic, due to their concerns over what is in the plastic. When concerns were expressed over whether BPA in plastic alters hormones, many companies replaced it. 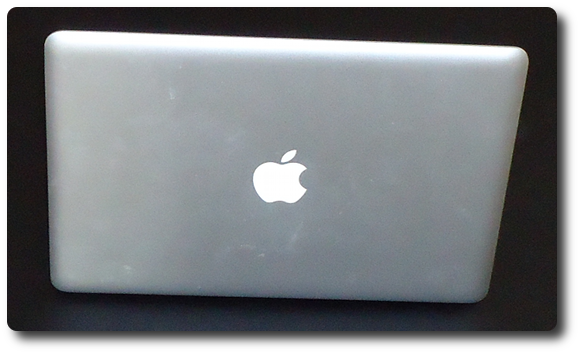 The problem is that the replacements may have the same issues, and so many found it simplest to switch to glass. The big disadvantage to glass is that it breaks, but it’s otherwise a wonderful material. It’s recyclable, although some places do not like to accept broken glass. Not all glass is safe in the microwave, so if you use one, make sure any glass you put in there is safe for it. Cooking tools can be another great place to start. I was so happy when I was able to switch away from the nonstick pots and pans we had been given as wedding gifts. Now I use stainless steel and cast iron as much as possible. Those nonstick pots and pans wore out fairly quickly, as the coating scratched off over time. My cast iron skillets, on the other hand, are handmedowns from my grandmother. If I take good care of them, I might get to hand them down to someone else many years from now. That’s much more eco friendly than replacing them every several years. Personal care items can be another good choice, once you are sure what you actually need to be careful about. You should view popular resources such as the Environmental Working Group with caution, because many aren’t as honest about their claims as one might hope. Use their information if you want, but remember they tend to overstate the problems of many ingredients. The science behind the claims can be iffy. I have a fondness for a lot of homemade personal care products. Coconut oil has a number of uses, for example. If you don’t like the smell, it can be combined with your favorite essential oils. Aloe vera has long been another favorite. It’s wonderful for sunburns. It’s easy to grow. If things go well, you won’t have to buy it very often at all, as long as it grows well in your yard. It has a variety of skin care uses. Not every claim is proven, but you can try aloe vera for the uses that interest you. Read up on the safety of taking aloe by mouth before doing so, as it is not always safe to do so. It’s amazing how much you can clean around your home with baking soda and vinegar. These two ingredients can replace a number of household cleaning supplies. You can use essential oils to improve the smell of the vinegar, if you like. Use one or both, depending on the job you need to do. These two together are especially amazing at clearing clogged drains. Pour in the baking soda first, then slowly add vinegar. Let them work together for about five minutes, then pour boiling water down the drain. The best part is that if it doesn’t work and you need a plumber, you haven’t put anything dangerous to the plumber down the drain. They have to take extra precautions to deal with other drain cleaners. Consider things you can do in your life without driving there. What things are a reasonable walking distance? Can you do some errands while riding a bicycle? How good is the public transportation in your area? Not everything you try will work out for you. Some things will just not be for you or your family. Give it time and don’t be afraid to make the occasional mistake. Some major retailers aren’t satisfied with Black Friday anymore. They’re extending sales so they start Thursday evening. I can’t say the idea pleases me too much, having worked enough retail to know what a pain it is to have time limits on your holiday. But however long the sales go on, one thing you should keep in mind is how you keep your shopping green. Here are some ideas. Who says you have to buy anything? You can refuse to participate in the whole Black Thursday/Friday thing and just not go shopping. Easy and more or less stress free. There are even some ideas for those of you who want to get out in the crowds anyhow. You can certainly get some great deals from Black Friday sales. If you’re going to do it, figure out what it is you want to buy, rather than allow yourself to be sucked into buying nearly random stuff because it looked neat and was cheap. Planning ahead allows you to research your purchases ahead of time. What’s most energy efficient? Are you satisfied with how the products are made and what they’re made of? Are there better alternatives out there? They’re such a simple thing, so easy to forget, but also such a good idea to take along. Reusable shopping bags are often more comfortable to carry than plastic, anyhow. Parking lots can be a nightmare on major shopping days like this. Don’t worry about getting a great parking space. You’ll spend less time idling your engine if you take a more readily available parking space rather than hunting for a close one. On the other hand, you don’t have to drive yourself if there’s good public transportation in your area. Perhaps it isn’t as convenient, but then there’s no struggle to get a good parking space. The EPA has some good recommendations to keep your shopping more eco friendly, such as buying Energy Star electronics, rechargeable batteries and recycled products. You hear the most about deals from big box stores such as Walmart and Target, but don’t forget the eco friendly companies out there. Find out which of your favorites have great deals going on. They may not all have deals special to the day, but some will. You don’t have to give a big thing to make a great gift. Think about gift certificates, experiences you can give a person such as rock climbing, seeing a show, etc., and memberships to places they like to go regularly. My mother like to get my kids passes to different places, and while they may not be specifically eco friendly, the experiences are great, and the kids don’t end up with so much toy clutter. Why go anywhere? Handle your shopping from the comfort of your own home. No crowds, less stress, and many deals are available online as well as at the stores in your area. It’s that special time of year when families crowd the stores looking for great deals. 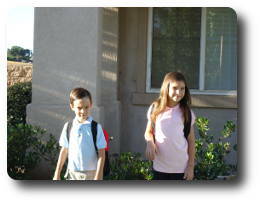 Not Christmas, but Back to School, one of the big shopping times of the year. So many supplies are needed to get kids and classrooms ready for months of learning. Now how do you keep it a little greener? Reuse is my favorite way. That’s why I buy stainless steel water bottles for my kids – those things last forever. One thing I’ve learned over time is that the sooner you can switch to a cap that has to be unscrewed for your child to drink, rather than a sport cap or straw model, the better. Sport caps and straws are great, but my kids tend to break them, and not all brands make those easily replaceable. I hate having to buy a whole bottle because one part doesn’t work or is leaking a bit too much. We also reuse backpacks and lunch bags when possible. Kids are hard on these things, but I can usually get at least two years out of them before they’re in just too poor of shape. Every year I hope to get more than that, but it doesn’t usually work out that way. Where to Buy Green School Supplies? 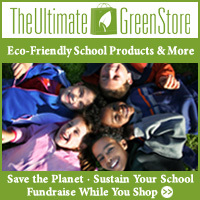 The Ultimate Green Store is one possible place. They even have an eco back to school supplies section on their site. Makes it nice and easy to find appropriate supplies, whether you’re looking for backpacks, lunchboxes, drink bottles, crayons, pencils and so forth. Of course, you do have to balance your back to school budget with the cost of eco friendly items, which can cost more. Still, it’s good to take a look and see which items you can do better on. Some items, such as drink bottles, can save you more in the long run over buying juice boxes throughout the years. It’s all too easy to buy much more than you need, especially if you hit a really great school supply sale. Still, be careful about overbuying, and if you do buy more than you need, make sure you keep it on hand for next year. One great thing about school supplies – they don’t spoil. Keep good track of your extras. There are a variety of products made from recycled materials these days, from the classic recycled paper products to backpacks made from recycled bottles to pencils made from recycled newspapers and more. And of course Terracycle makes a variety of interesting products. Lunch bags and backpacks aren’t the only things your child can use throughout the school year. Depending on what the teacher wants kids to have, take a good look at items such as binders and pencils. I’ve heard that some teachers won’t allow younger kids to have mechanical pencils, as younger kids break leads too fast and may play too much with the pencils, but these are good as the kids get older, as you only replace the leads, and you can buy mechanical pencils made from recycled materials. Plan out your needs for your child’s school lunches. What kinds of containers will you need to send a healthy lunch to school each day? Think about how any plastics used are made and if you’re comfortable with them. Consider stainless steel containers when appropriate. Glass can also work, but there is more risk of breakage.